1.750mm tissue rewinder fully automatic, special deal ! 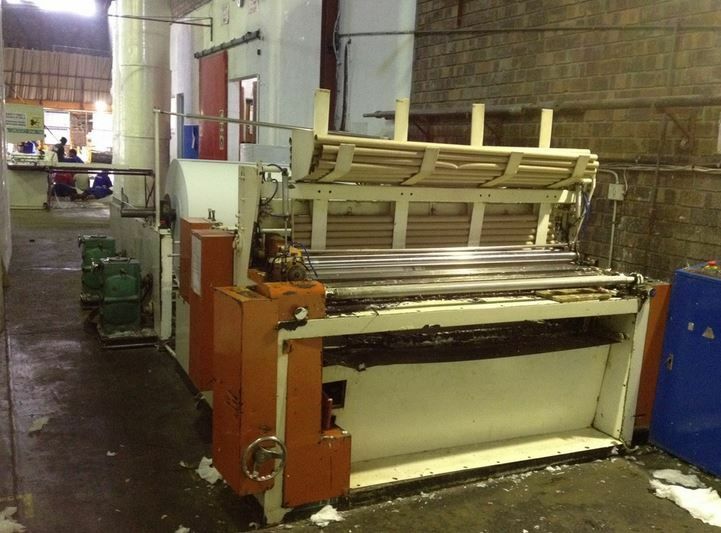 Type : 1.750mm tissue rewinder fully automatic, special deal ! The machine takes parent reels with decal sizes up to 1.75m. Currently installed rubber to steel embosser with diamond pattern, also available is a spare steel embosser roller. 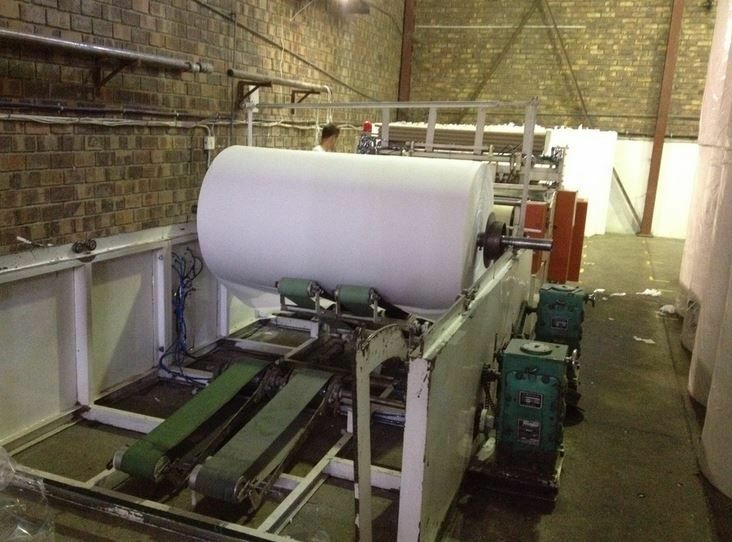 The machine has a double unwinding backstand which can be used to make singe ply as well as double ply tissue rolls.